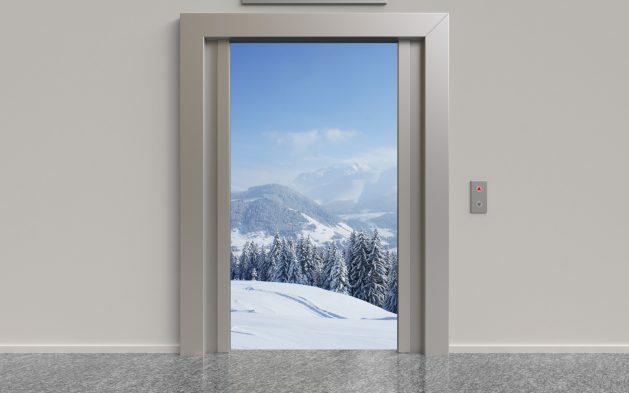 Elevators are a building feature that is taken for granted because they must be functional 24 hours a day, seven days a week. One of the best ways to keep your elevators on the up and up, um, down, is by proactive and preventative elevator maintenance services. It may seem like a hassle to put time, money, and energy into regular upkeep and inspection, but the payoff can be great for your business. 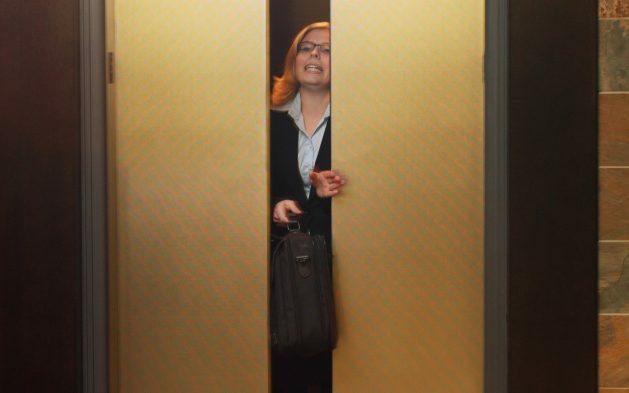 Here are a few smart reasons that proactive elevator maintenance is essential. Do you know what is less expensive than repairing an elevator? Maintenance! Think of the many moving parts that work together for your vertical transportation system. Any of them, the car, the hoistway, or the machine room, can break down and create a headache for your building. 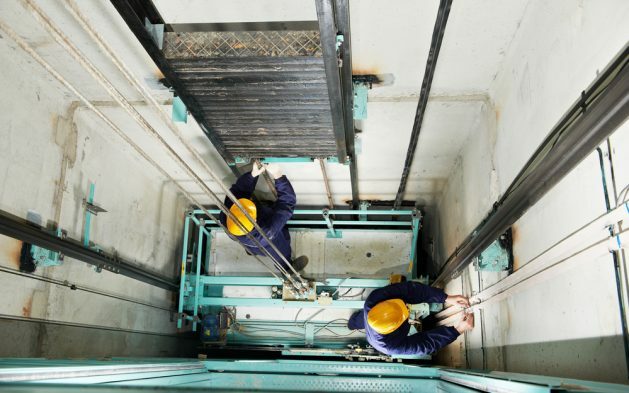 With proper inspection and upkeep, you can minimize the potential of major elevator repairs that can hit your budget and limit the inconvenience to the people in your building. Elevators present a conundrum for building owners and managers; how do you find time in a day to repair or maintain equipment that is in use around the clock? With proactive preventative upkeep, you can build the downtime into your schedule, perhaps during slow times in the building when elevators are not in high demand. A short break for inspection that you can plan is a much better prospect than frequent and frustrating shutdowns. Can you imagine the expense and time it would take to replace or modernize your elevator system? 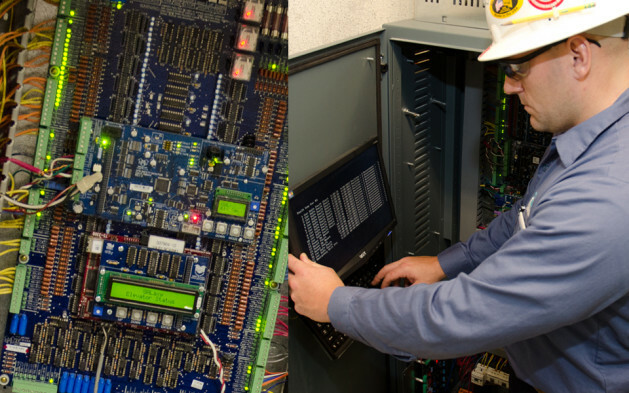 You can extend the lifespan of your equipment with preventive elevator maintenance services. Getting more use out of your existing elevators can allow you to save capital for elevator modernization when you decide the time is right, not when you have no choice but to replace a worn-out system. A service contract can take care of your elevator maintenance needs without pulling your staff away from their regular responsibilities. Contact Southern Elevator to learn more about proactive preventative elevator maintenance services for your vertical transportation system- 336-283-8540.